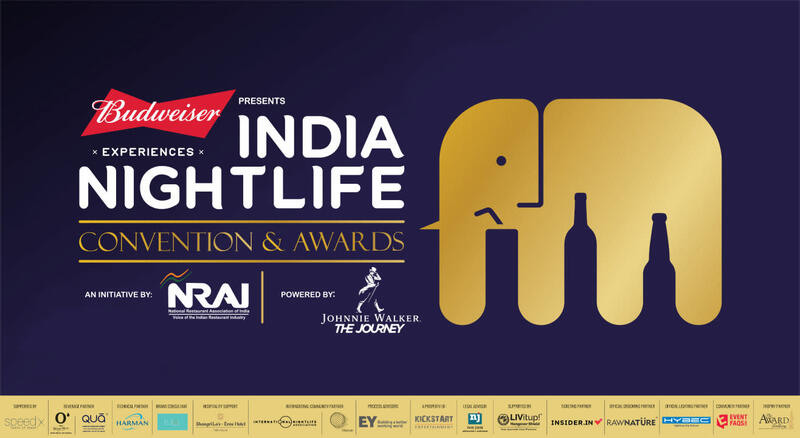 Avail a 20% Discount on Tickets India Nightlife Convention & Awards (INCA) is the only platform that honours the best in the nightlife industry. 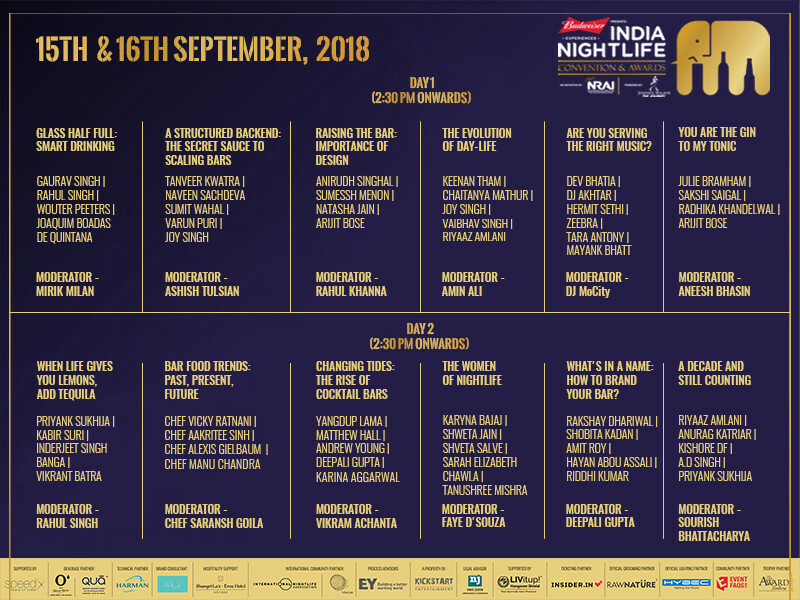 It is a 2 day business convention for attendees within the bar & nightlife industry across the country & offers a platform to understand, appreciate and interact with the best people in the nightlife sector. How and where do I collect the ticket/bands? From the box office at the venue; the bands will be issued against the e-tickets. Gold ticket gives access to main INCA party on the 16th, 9:30PM onwards. Platinum ticket gives access to Convention Day 1, Day 2, Main Awards & Post Party including meal and tea/coffee. Can the tickets be cancelled/refunded? The tickets once issued cannot be cancelled/refunded under any circumstances. Is there a limit to the number of seats that can be reserved? The number of tickets purchased per transaction would be maximum 10. Do I need to carry photo ID along for ticket verification? Yes, a valid ID i.e Aadhar Card, PAN Card, Driving License, etc.